Thursday (today! ), October 19th at 7pm, I will be at Bloomsbury Books in Ashland, Oregon, which can be found at 290 E. Main Street. Saturday, October 21st at 2pm I will be at the Barnes & Noble in Medford, Oregon, located at 1400 Biddle Rd. Come chat with me about Noumenon, sci-fi, books, and life in Southern Oregon! 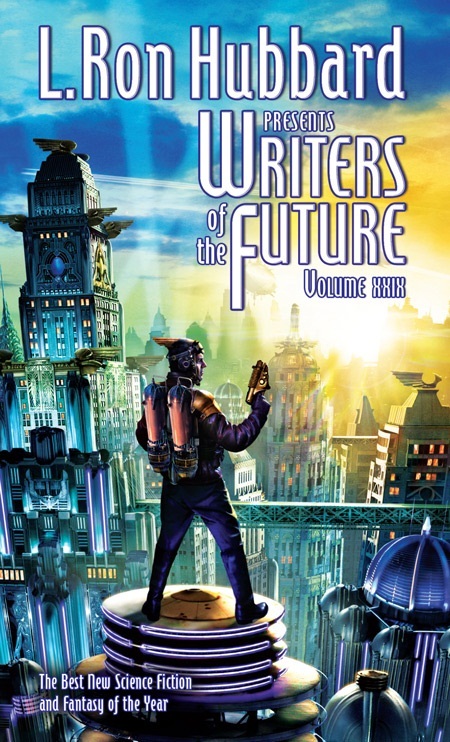 Writers of the Future Vol. 29 is out! And I will be signing copies from 2:00-4:00pm this Saturday (the 13th) at the Barnes & Noble on N. College Ave. in Fayetteville, Arkansas. If you are in the area I hope to see you there. You can ask me about the contest, about writing, about science fiction–about basically anything you’d like. Or you can just get a crisp new book and a neat-o signature if you’re not up for chatting. Either way, I’ll appreciate you stopping by!